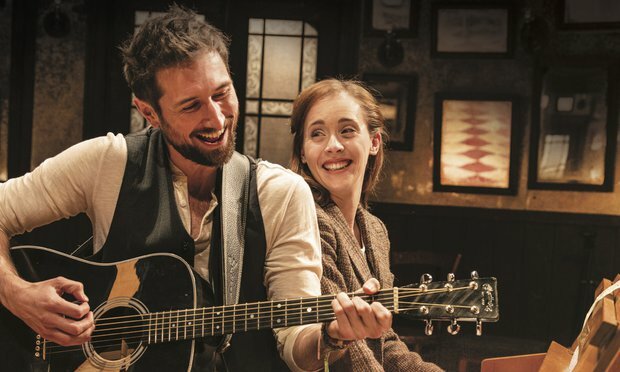 John Carney’s indie film that could returns home as an unusual musical with a book by playwright Enda Walsh and originating director John Tiffany helming. Here’s a teaser of my review for HeadStuff.org. Click here to read the full review on HeadStuff.org.